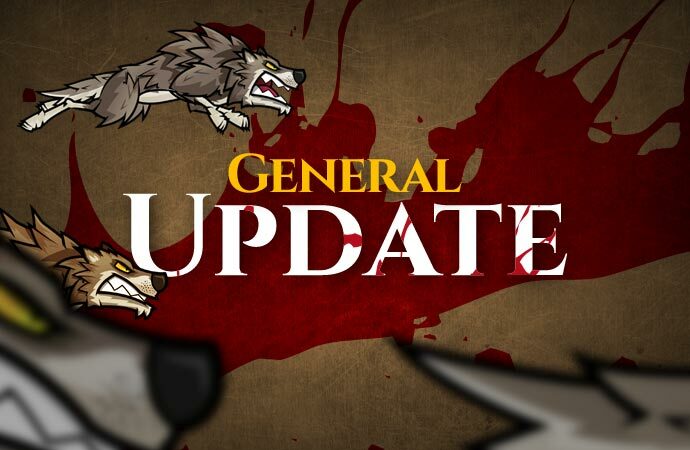 General Update – The Switch Patch is Coming We Promise!!! Time to give you all a much needed update! First of all we want to say a HUGE THANK YOU to everyone that has bought the game. Your support means the world to us and we really, really appreciate it. As some of you Switch players will know, there is a big and exciting patch waiting to be released that covers a whole host of fixes, improvements and new features. This patch was completed and submitted to Nintendo back in December 2017. Sadly, we were hit with a bug that Nintendo were seeing but that we couldn’t replicate on any Switch. This update rolled out onto the other platforms without a hitch but this Switch bug was a whole other matter. This bug has taken us many, many months to track down and solve, mainly down to the fact that we simply couldn’t replicate the issue on any other Switch console. It was a real head scratcher! Without going into techy detail what was required to fix this bug was big, but we did it. The unfortunate bit is that in making all the changes to fix this bug, it sadly spawned another. The good news is that this bug is being quashed as I type and we are hoping (and praying) that this has finally solved the issue. We wanted all these features to hit the Switch first as it was our launch platform but sadly due to this it wasn’t possible. Hey everyone! Welcome back to the Wulverblog. It has been a very exciting and exhausting time these past few weeks here at the Wulver team. 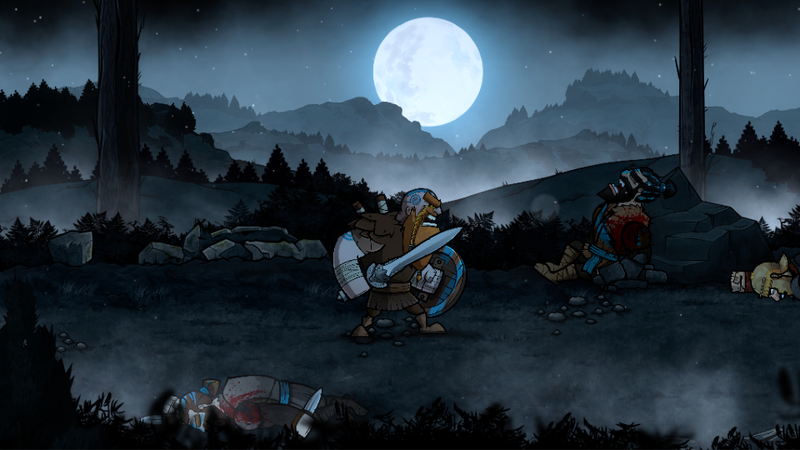 For those who don’t know, we had the privilege of showcasing Wulverblade once again at PAX East with the IndieMEGABOOTH! First and foremost I would like to thank everyone who took the time to stop by the booth to play, watch, or just chat with us. There are a lot of very cool things to see at PAX, and I’m honored you chose to spend your time with us. We also ran into some familiar faces from last year when we were part of the MINIBOOTH. You guys are all fantastic. Any chance we get to interact with gamers is both exciting and nerve racking. Putting ourselves and our work out into the public to be judged by (often harsh) critics is not always easy, but the payoff of a positive response is always worth the trouble. Welcome back to the Wulverblog! This is part two of my in depth rigging and animating Tips and Tricks series. This will be a quick post covering Meshes and Skinning. Like Inverse Kinematics, this feature was added to Spine some time ago but I hadn’t gotten around to writing about our experience with it. One of my earliest blog posts was about using a Mesh in Spine. At the time, we were able to create fluid animation by moving and keying many individual vertices. This was effective but extremely tedious. Skinning expands upon this feature and works in 2D as it does in 3D. We are able to define how much influence each bone has upon a certain vertex. Hey guys, welcome back to the Wulverblog! Evan Doody here with yet another tech art blog post! Due to the popularity of my Intro to Skeletal Animations post, I’ve decided to write an update that covers some of our new, more advanced techniques. My next three posts will cover some of the newer features the guys over at Esoteric Software have added to Spine since the last time I wrote about it, as well as some tricks and techniques we’ve learned to implement into our workflow. This post will be covering Inverse Kinematics, or IK for short. Hey everyone, E. Doody here! It has been a very exciting time for us here on the Wulver team, and I wanted to hop on and give you all an update! First, as Mike’s last post covers in detail, we launched our Steam Greenlight campaign on April 19th. We eagerly watched the page for feedback and comments and were Greenlit in only a week! It can be extremely nerve wracking to expose a passion project to public judgement. This brings us to our second very public, very stressful event: PAX East. PAX East is a massive, consumer based show that takes place in Boston each year. 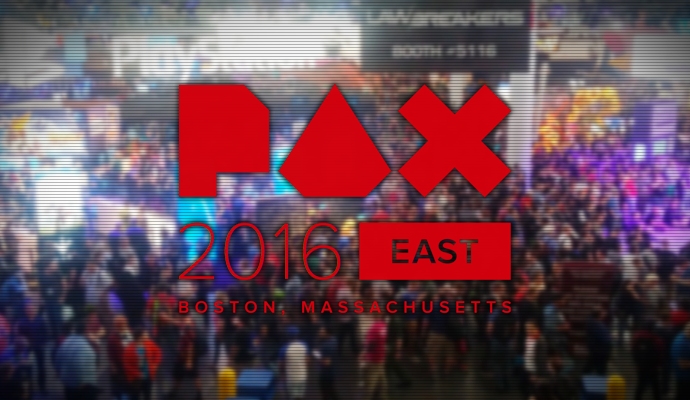 I have been a fan of PAX for years, both as a patron and as a potential exhibitor. The best aspect of being a part of PAX East is that it is 100% a show for the gaming community. 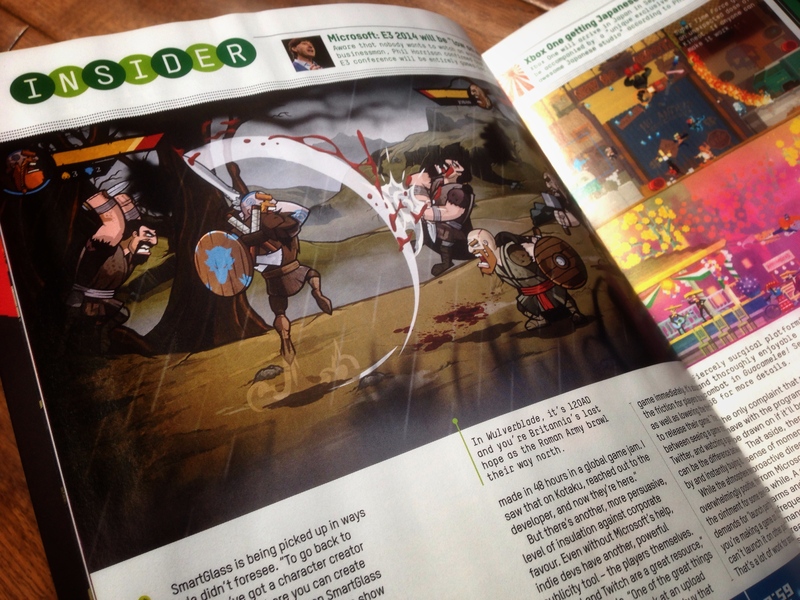 We have shown Wulverblade before at industry conferences such as GDC, but there is nothing better than getting the game in the hands of people who are, at their core, excited about seeing and playing games. To get to PAX, we used the help of the Indie MEGABOOTH. Evan Doody back again, as promised! I would like to start by thanking everyone for all the positive feedback on my last post and for sharing that post as well. It means a lot to us here. 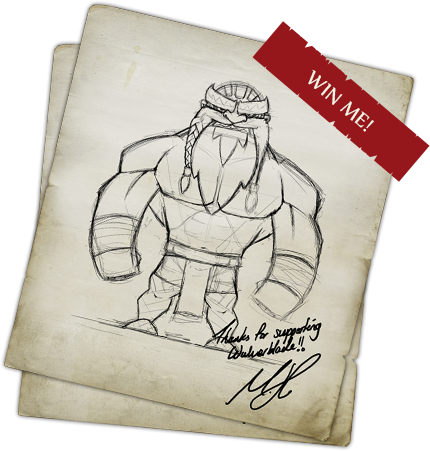 For those of you joining us for the first time here on the Wulverblade Blog, welcome! Last time I covered one of our primary animation systems, 2D Skeletal animation. Today we continue down a similar path as I cover frame by frame animation, mesh based animation, and some methods of optimization. This post will be slightly more technical than the last one, so I will try to break things down to the best of my ability for all readers. Evan Doody here with my first official blog post! This post has been a long time coming. With all of the exciting work going on and work left to do, blogging can quickly fall by the wayside. For that, we, the Wulverblade team, apologize. I’m the team’s technical artist. It’s my job to make Mike’s art and our programming come together in wonderful ways. I also assist Mike with asset creation so he can focus his time where it’s needed most. With Mike busy capturing the majestic British landscape in extreme, stylized detail, the animations have fallen to me and our other animator Denis. The past few months I’ve been keeping my nose to the grindstone in our animation systems and thought it was about time share a glimpse of our process. 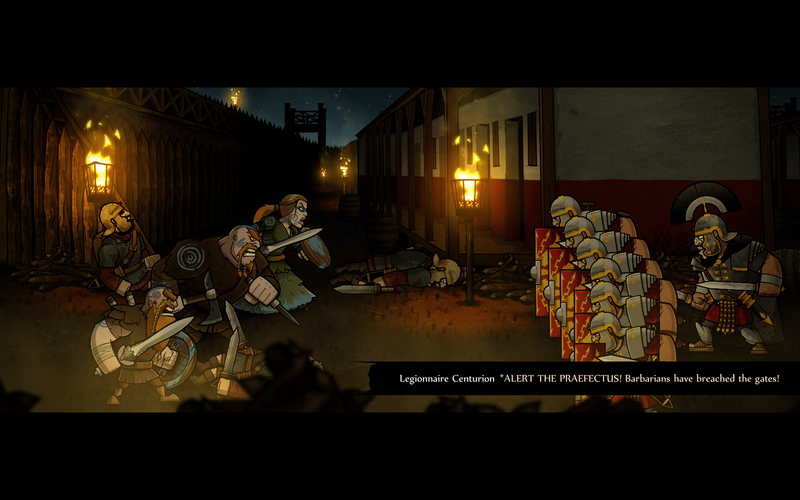 Animations are a key aspect of the game’s combat experience and overall aesthetics. Due to the vast nature of this topic it’s easy for me to get sidetracked or start rambling so I will try to stay focus on the basics of the process. 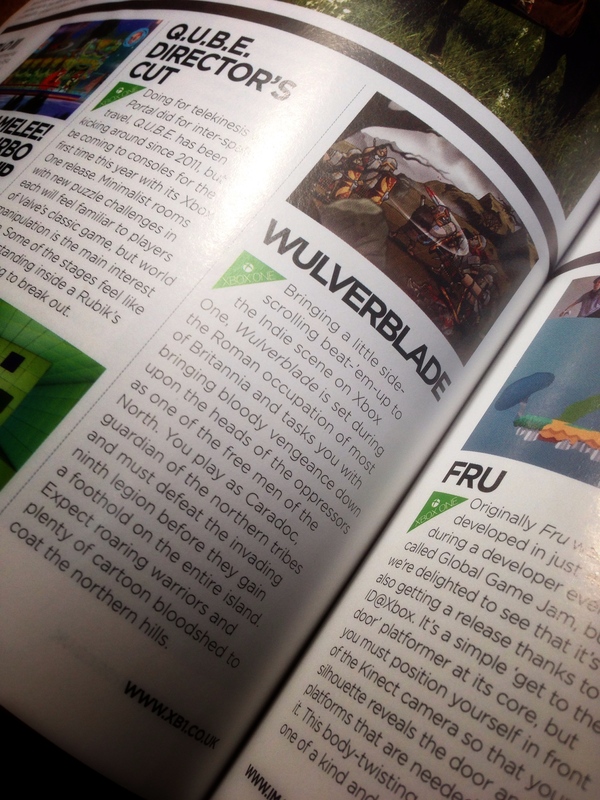 Wulverblade hits the (printed) press! 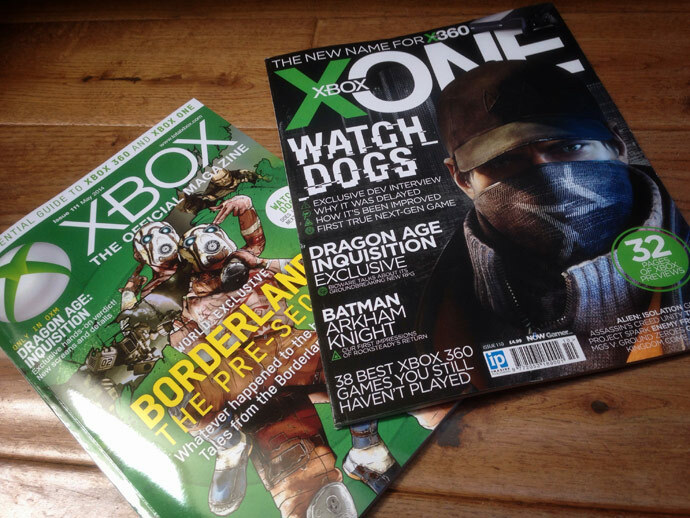 And X-One magazine were kind enough to give us our own little preview! Yey! I need to go away and stare at these for at least an hour. Back soon ;) Mike.